when we work out on our own. We are a passionate team with the vision of combining fitness & travel to provide a unique & exiting experience for customers. GetFit Travel creates the opportunity for us all to be a part of something bigger than ourselves; it delivers the promise that ‘together everyone will achieve more’. It’s all about a strong foundation. Your trainer will help you boost strength, conditioning, flexibility, and cardiovascular health. Expect an improvement in overall wellness & to lose weight. See How The Numbers Stack Up! We have taken the hassle out of undertaking an adventure tour by placing you in the best accommodation available. 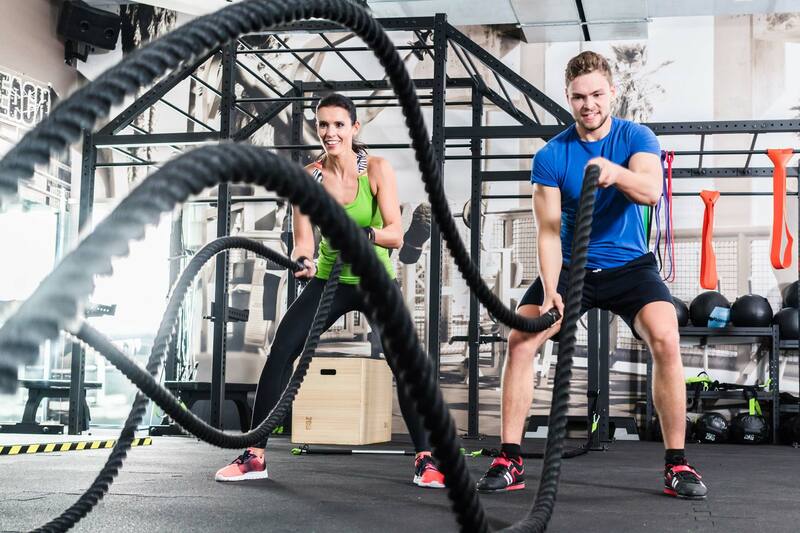 By forging partnerships with leading fitness trainers it allows us to provide fitness programs that guarantee results. By packaging up a fitness program and an adventure tour allows GetFit Travel to provide amazing discounts. Bloody Awesome! Me and my wife were worried about a walking holiday because my health wasn’t great, but the training leading up helped a lot. It was a challenge without the pain. We loved it! Would definitely to it again. I was traveling on my own, but the group I was with were really supportive and Paul was always building up my confidence. France has a gorgeous countryside; seeing it without being stuck in a bus made it even better. Nothing like a lovely stroll in France. Thanks Paul. Paul kept our enthusiasm up during the training, talking about what the open air in France is like. It was even better when we got there. Thank you! Our latest news & promotions on adventure travel tours and fitness.